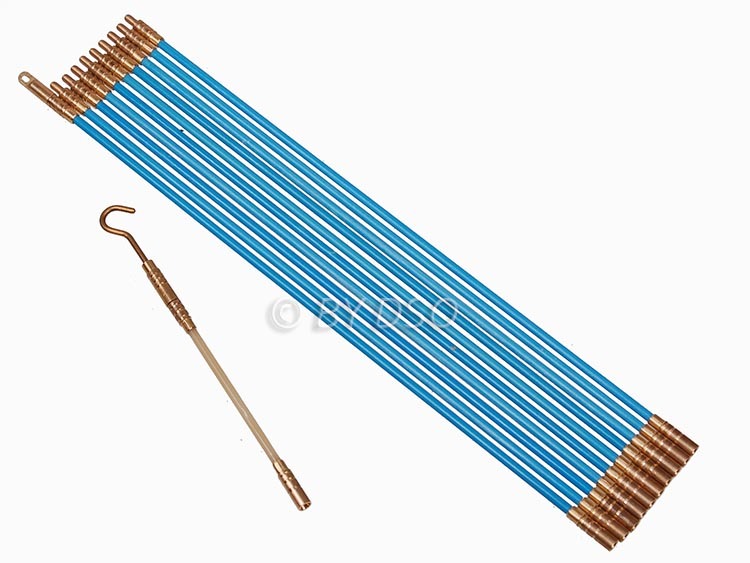 This fantastic tool enables you to span cavity walls stud walls thick stone walls with ease. It helps you reach into cramped fiddly places. For fast easy access to wires and cables. Fits into tool box easily. Supplied in a tough carry tube. This is designed for semi-professional or occasional use.